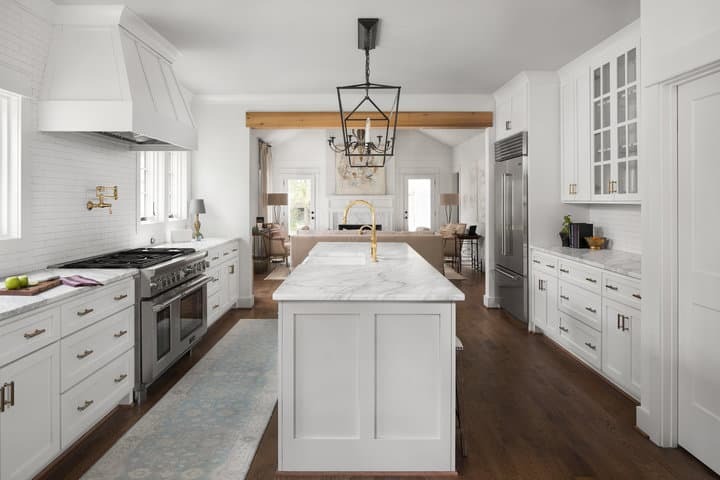 A kitchen is the heart of the home, and everyone uses them differently. 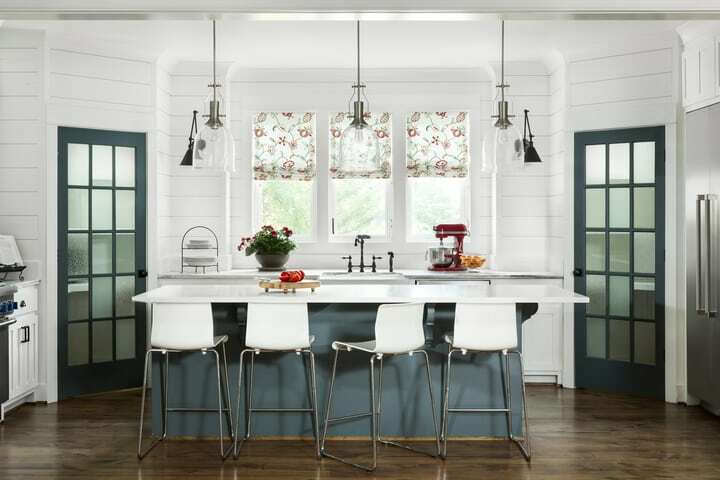 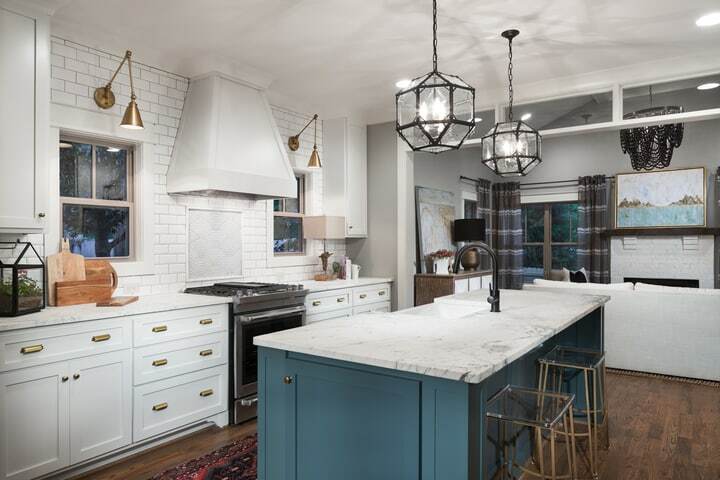 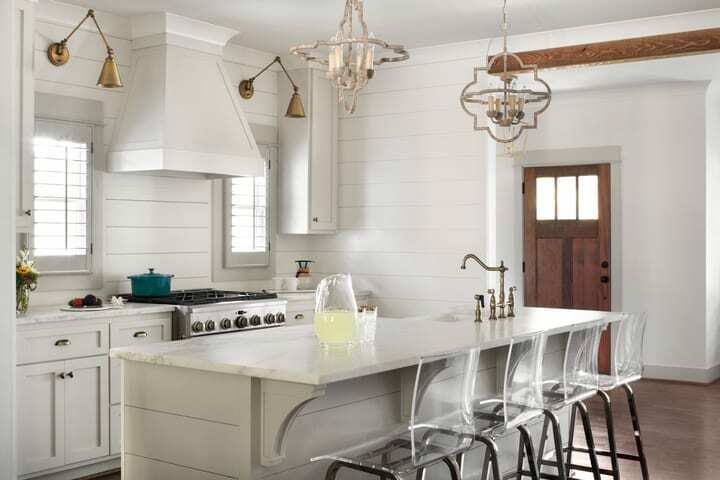 Let us help you create a stylish and savvy kitchen space you’re sure to love. 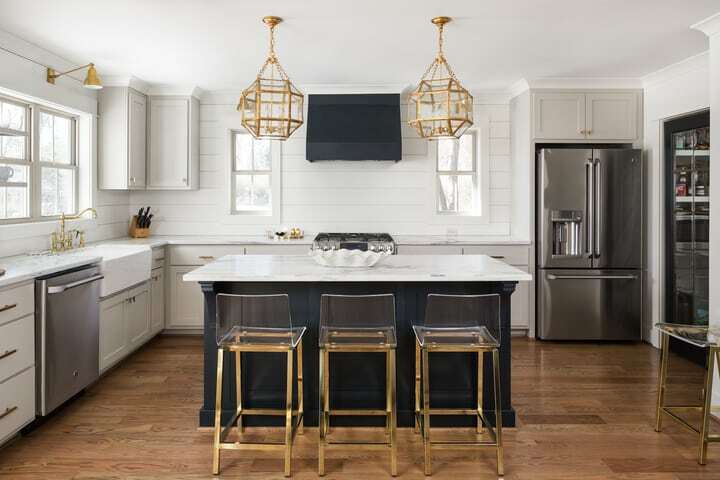 We have ideas on how to maximize the storage in your kitchen, make your small kitchen live large, and choose the perfect countertops.